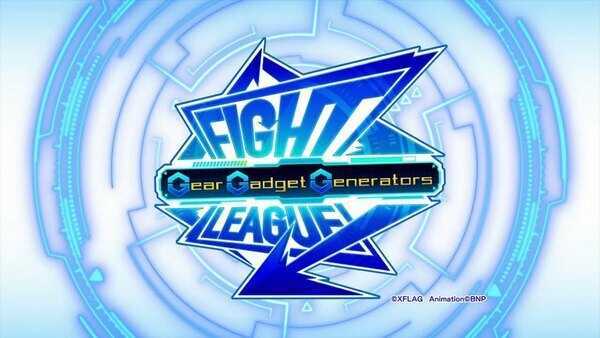 Fight League: Gear Gadget Generators / Ep. 7 : Style Change! I Won't Dizzy-Point My Fwends!